Everyone wants a kitchen that is functional, comfortable and uncluttered, with perfect storage for all appliances big and small. Keeping up with design trends is not an easy task, as the designer kitchen is always evolving and improving. 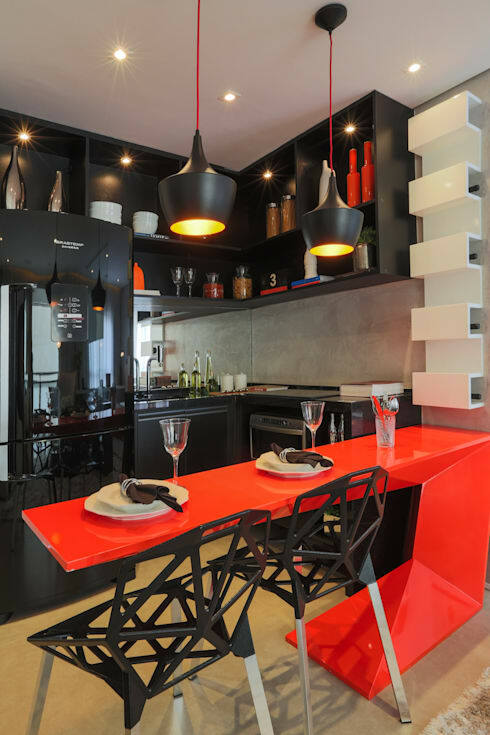 However, an innovative kitchen can be created for any homemaker, by taking into consideration their personal style. From sleek and modern with minimalist features to chic and rustic with a charming environment, the possibilities are endless. 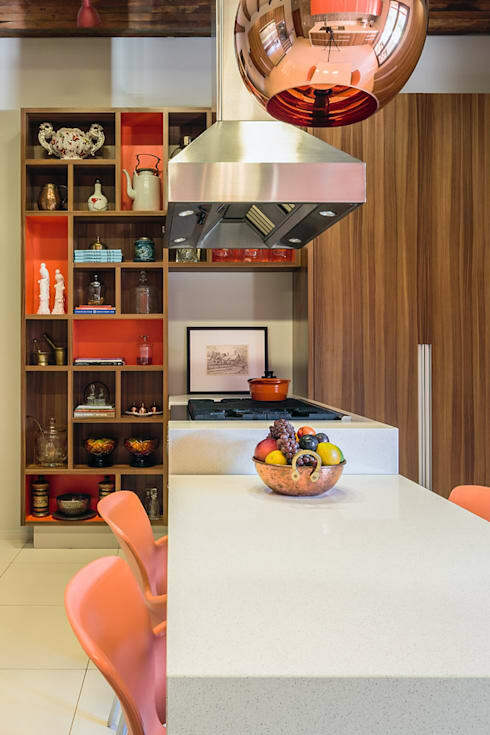 This Ideabook has every aspect of your innovative designer kitchen covered, from storage to countertops and even some out of this world colour choices. 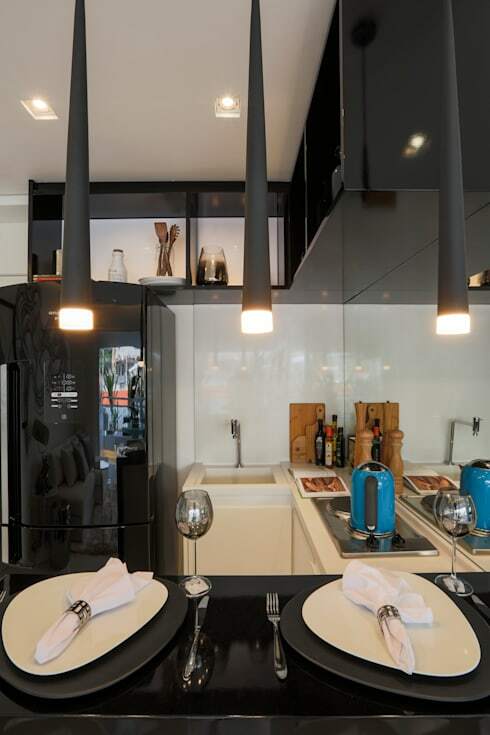 So let's explore this kitchen feature on homify that will leave you inspired. The gourmet experience awaits! A grill in your kitchen could be a great solution for healthier meals, if you think you'll make use of the culinary options it has to offer. It's built into your kitchen countertop and because it works with electricity or gas, it can be used at any time of the day. What's even better is that it's actually quite simple to use. This practical cooking experience may soon become your preferred methods of choice. It's kind of like an indoor BBQ, and that sounds just perfect to bring some warmth into the home this coming winter… what do you think? A ceramic stove is not a new feature in the home, but it surely has evolved over the years. This stove is an expensive option since an electric ceramic element is heated, but the colours and types of glass now available make it a sought after option, as they look fantastic. However, if you have active pets that enjoy jumping on kitchen counters, then this option might not be great for you, as it can be quite dangerous. 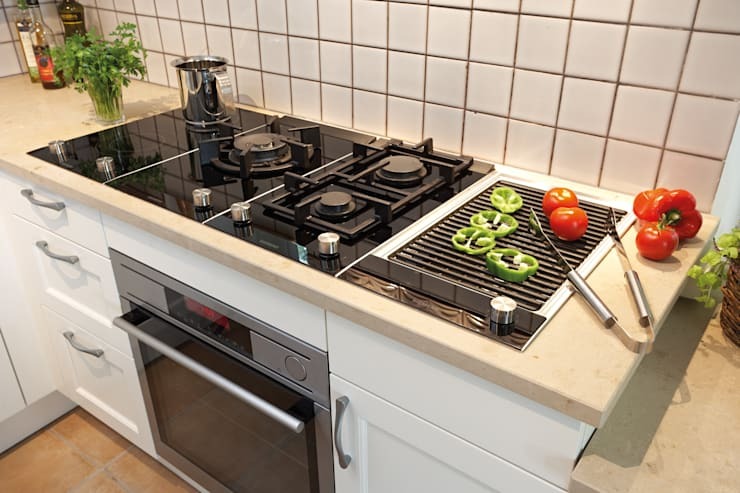 Small appliances seem to be in endless supply in the modern home, and while you may not need them all, there are some you should consider including in your home. Don't forget to match them to your colour scheme, or they can look a bit out of place. 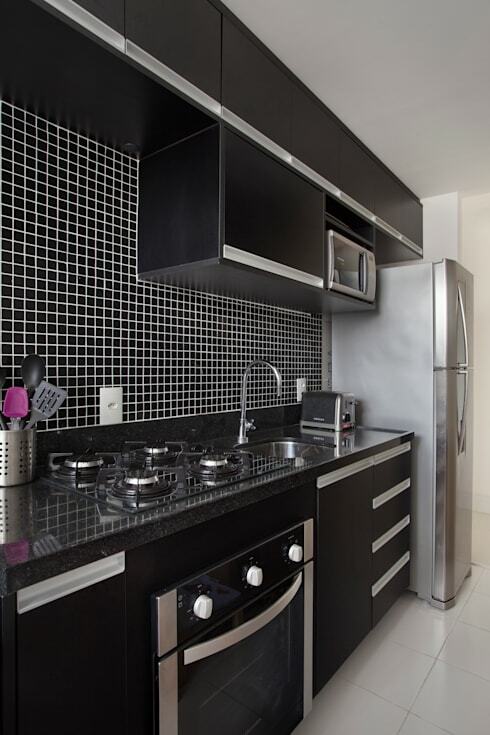 Think of how best to store these appliances, especially if your kitchen counter doesn't have much space. Below we list a whole bunch of small appliances that could work with your home and lifestyle! Here is a list of innovative kitchen appliances that are available and can be included in many modern kitchens. While they aren't all necessary, they might suit your lifestyle, and they can provide you with some cool and creative new ways to make meals. Furthermore, they can be a good bit of fun, which is never worth underestimating in the kitchen. The kitchen sink is often not very well thought out when planning a modern home, but this feature no longer needs to be dull and dreary, in fact… the modern kitchen sink now has fantastic, functional and innovative features incorporated into the design, such as drinking water faucet with built-in feature, suspension grid for easy cleaning of fruit and vegetables and even a garbage dispenser! For Everything and the Kitchen Sink!, have a look at this Ideabook! No modern kitchen will be complete without the addition of built-in appliances that have become part of the kitchen unit, as that tends to be the style these days. 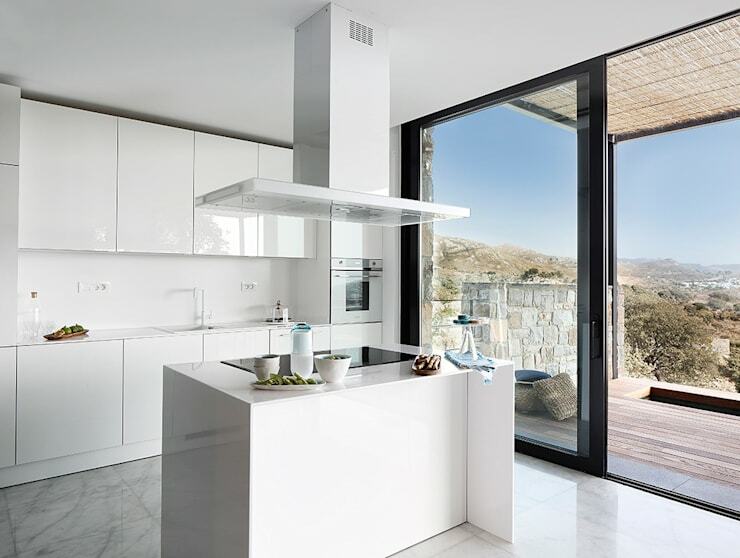 The refrigerator, oven, stove, dishwasher and microwave each have their perfect placement in the modern kitchen, if you're looking for a sleek and uncluttered design. 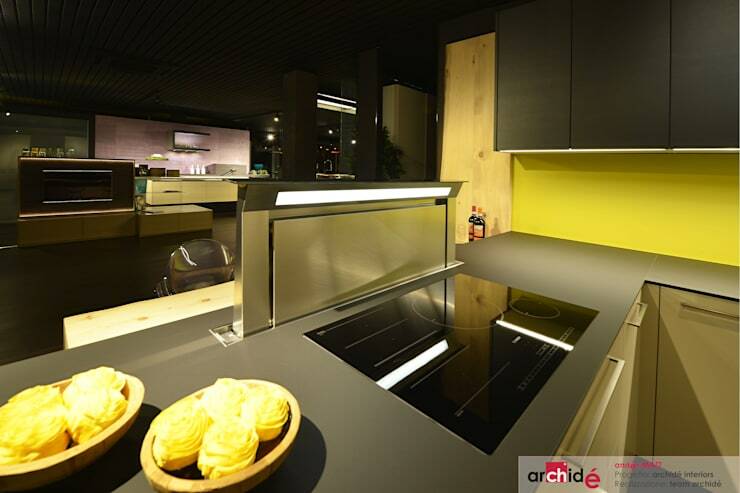 A retractable cooker hood? Well that is innovative, functional and extremely chic in design. Your kitchen will always look open and breezy as well as uncluttered, but without the odor of a just cooked meal. It's a simple and fantastic addition to a small kitchen and well worth looking into. 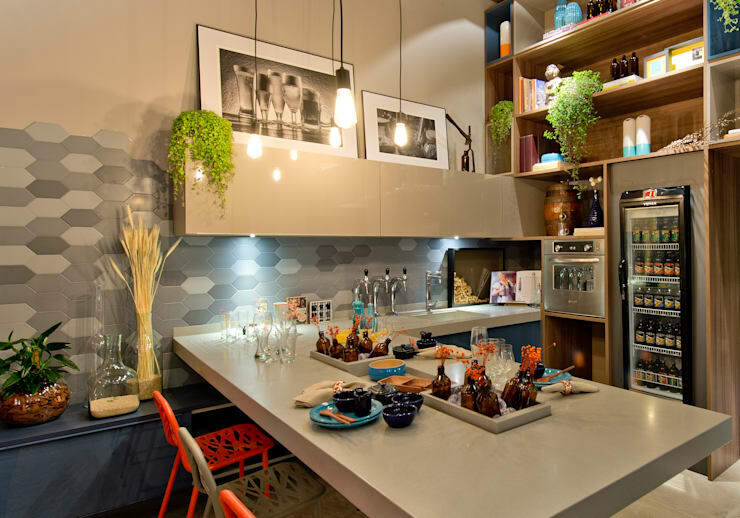 A kitchen island in a kitchen is often so much more than a work space, it doubles up as a mini-bar, informal eating area, a cooking space and maybe even a sink. The kitchen island could even house the home appliances such as the dishwasher, but that doesn't mean your kitchen island cannot be perfectly planned in every way. Here 7 Sensational Kitchen Islands are to inspire you! 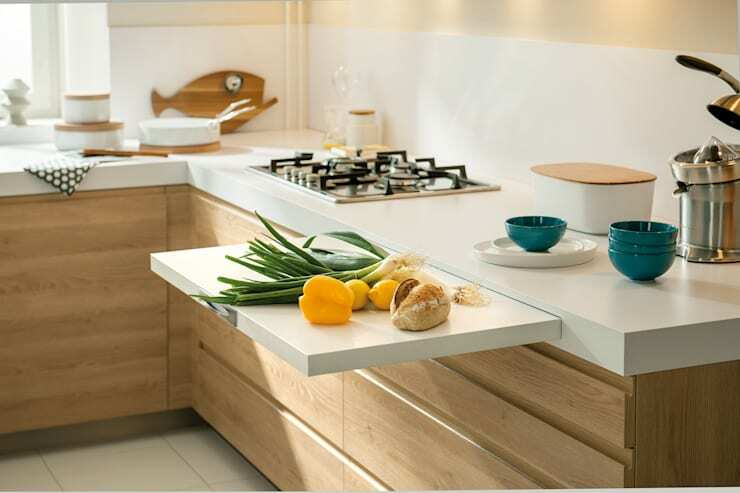 An extendable surface in a small kitchen may just come in very handy. There might be days when you are cooking up a storm and extra space would be much appreciated. So consider including this fantastic innovative design by Schmidt Palmers Green and transform your kitchen in the most chic way possible. 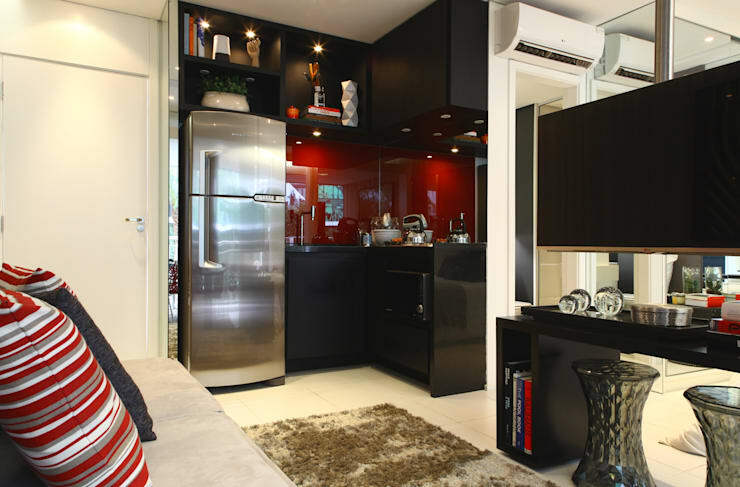 There is often not enough space in your home for those small items that you can never find. This can be anything from corkscrews, matches or those handy little clips for bags, but by including convenient storage boxes such as this within your drawers, you will never lose anything again. 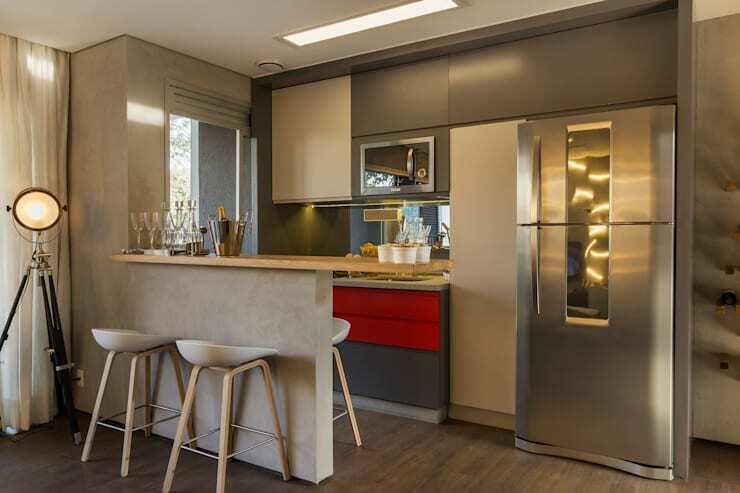 Adding some attractive colours into your kitchen can make it cosier, but adding those colours in the form of easy-to-clean splashbacks… well, that's just a great idea! 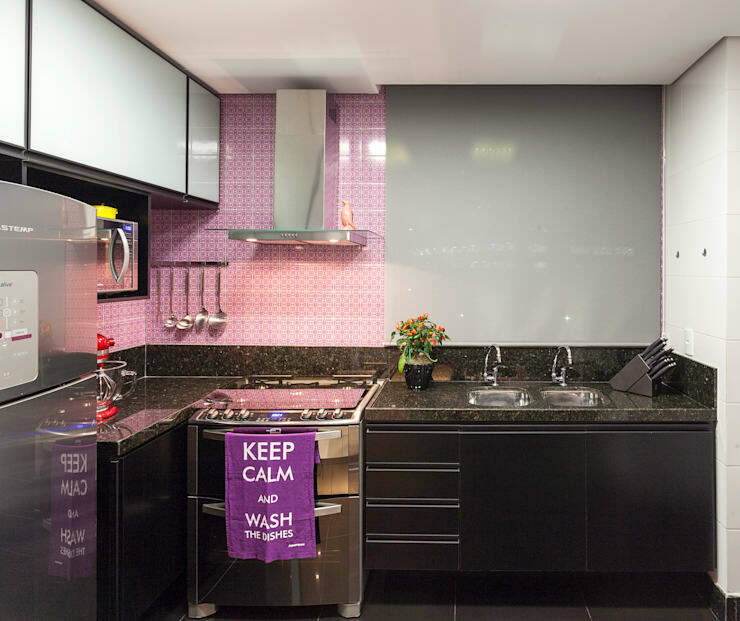 You can bring trendy colours into your kitchen in a whole range of ways, splashbacks and feature walls are really the tip of the iceberg. It can be as simple as some designer tea-towels, a cute tea set or even a stylish appliance. Pick a colour and see what is available! Narrow countertops in a small kitchen add just enough extra storage. This is great for those days when you run out of space to prep food or would like to use the informal eating area as an overflow for the dining room. It's so stylish and simple and can bring some much needed functionality into your space. We have come to the end of this magical Ideabook, filled with inspirational examples for your modern kitchen, Add some even trendier styles by incorporating a marble or glass sink and cutting board into your space. Or add some suspended linear lighting for that ultimate intimate ambiance. Whatever you fancy, homify has you covered. 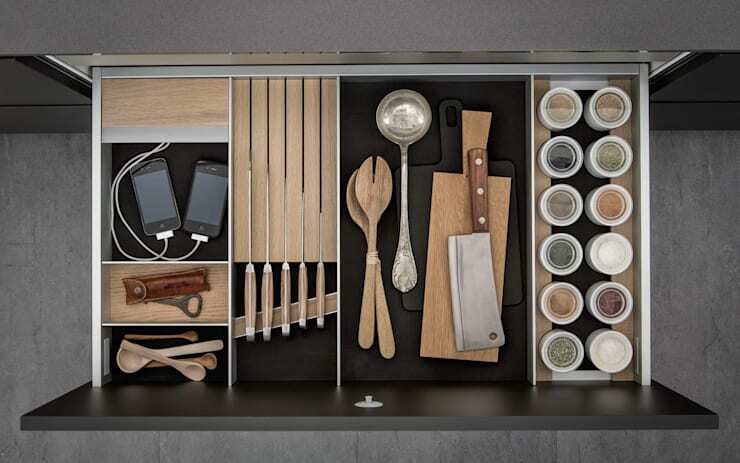 What innovative idea have you incorporated into your kitchen? What do you think of our suggestions here? Let us know!